The Model Glider for Slope Soaring. 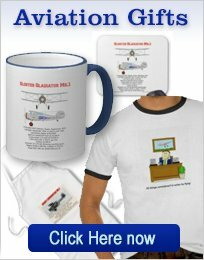 Many model glider types are available, from the simple all-foam wing to a Masters Class Scale sailplane. The photo at left shows the Great Planes Spirit Elite . 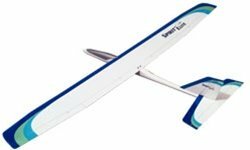 With a wing span of 78.5" and a fiberglass fuselage, this ARF glider can be assembled and flying in a very short time! 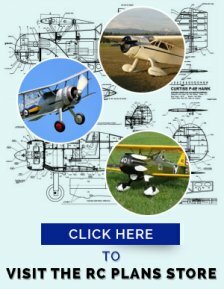 This model can be used on the slope or for thermal soaring requires a 4-6 channel radio. First we should understand a little about the physics of slope flying. The sketch below shows a typical slope and the forces acting upon it. The wind must be blowing towards the slope and should be free of trees and buildings. At least near the top! The flatter the land at the base of the slope, the better turbulence free lift is generated. A slope facing the ocean or a lake can be ideal. Stand at the top (or close to it) of the ridge, facing into wind. Hold the model in one hand and your transmitter in the other. Toss the glider into the wind and you are off! Fly parallel to the slope and always turn into the wind. 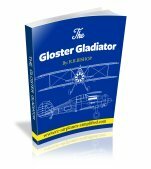 Keep the model glider in front of you and avoid flying behind yourself, except when you wish to land. As long as the wind is blowing you can fly! 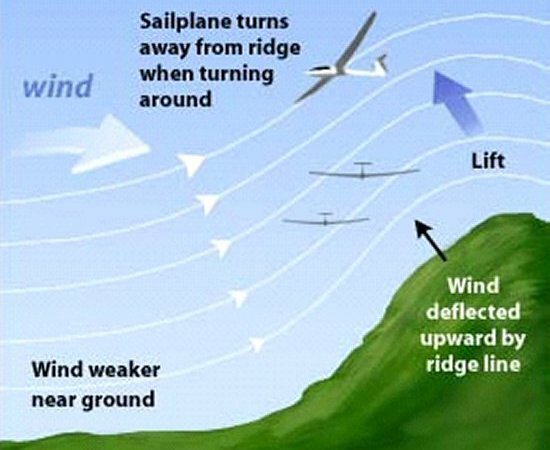 Slope soaring can be a very simple and uncomplicated exercise. Very little support exqipment is required and as long as the wind is blowing, you can fly! Be sure to check your batteries frequently. This can be a challenge, especially if the wind is strong. Fly over the top of the slope and down wind for a short distance. When the glider is then turned into wind, for the final approach, It may well gain height. Use gentle down elevator to lose altitude and try to land at your feet. If you are too high, then go-around again. Practice makes perfect! Take a look at this video from the UK-it will give you a good idea of what slope soaring is all about! This picture shows the Habicht ARF slope soarer. This beautiful model is available in the blue and white scheme as shown and also in red and white. 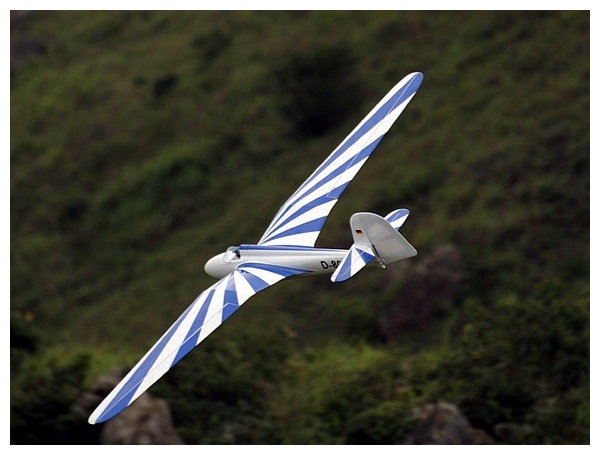 This is a large, scale glider, with a painted fiberglass fuselage and finished covered built-up wings and tail surfaces. The original full size machine was built in Germany in the 1930's.